Product Description: Everyone needs a bit of glitter in their lives! 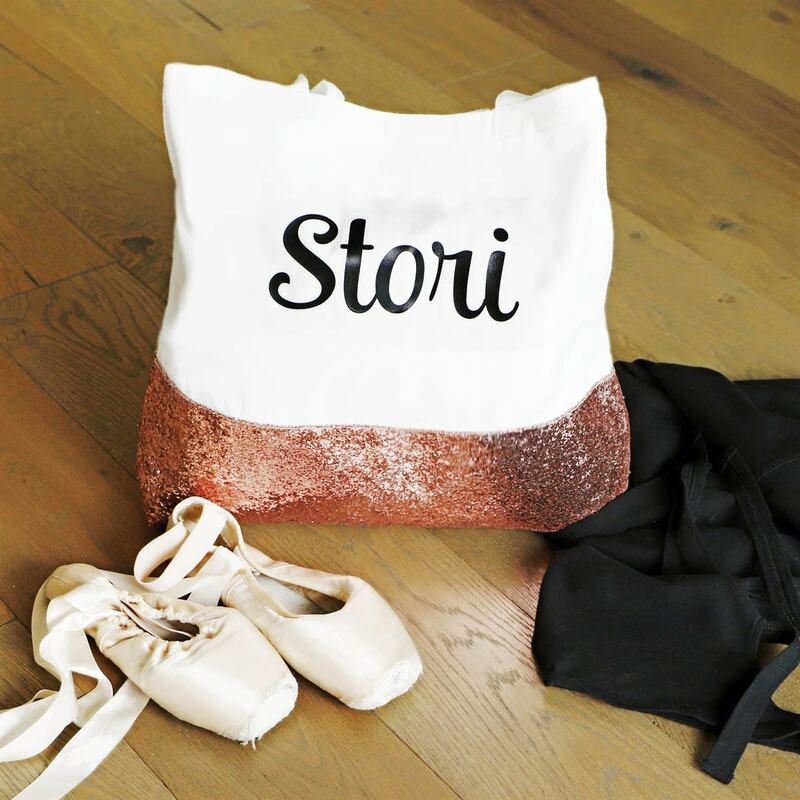 This tote is made of canvas fabric and glitter sequins for a super fun look. Available in 5 color choices, customized with your name. Makes great gift all year long!